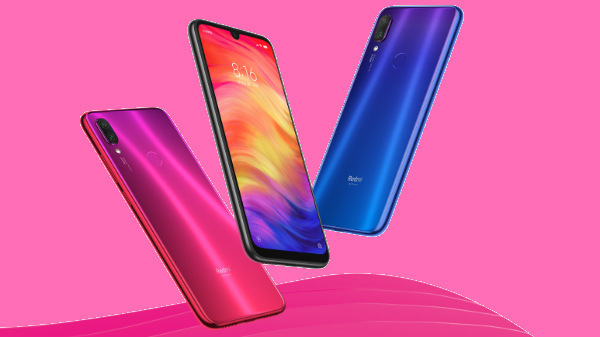 Redmi Note 7 is one of the most popular budget smartphone series launched by Xiaomi. The Redmi Note 7 and the Redmi Note 7 Pro have been selling like hotcakes in all the flash sales they have been made available on in the country. Both the devices offer a good set of hardware at an affordable price tag making them competent devices in their price segment. The Chinese tech giant has hosted various flash sales in the country for the Redmi Note 7 smartphone series. Now, the Redmi Note 7 is going up for an open sale in the Indian market starting today. 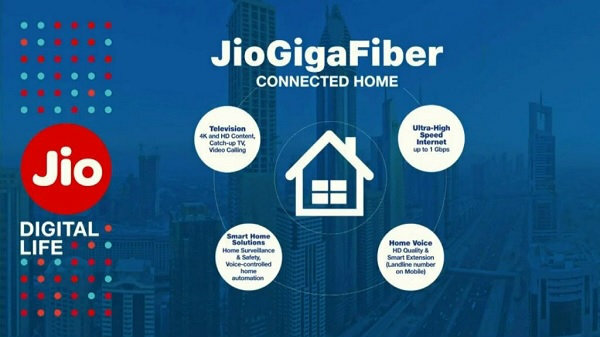 The device will be up for grabs on e-commerce platform Flipkart.com along with company's website mi.com. The sale will be live 24x7 starting today 12 noon on the aforementioned platforms. It will also be available on Mi Home stores in India. The Redmi Note 7 comes with a 6.3-inch IPS LCD display panel with a full HD+ resolution of 1080 x 2340 pixels. The display comes with an aspect ratio of 19:9 and has a Corning Gorilla Glass 5 protection on top. The waterdrop notch on the top of the display has a 13MP camera for video calling and selfies. The rear camera setup has a 12MP (f/2.2) primary sensor paired with a 2MP depth sensor and an LED flash for imaging. The device is powered by Qualcomm's mid-range octa-core Snapdragon 660 processor with Adreno 512 GPU and 3GB/4GB of RAM. The smartphone offers a native storage space of 32GB/64GB which can be expanded via microSD card to up to 256GB. 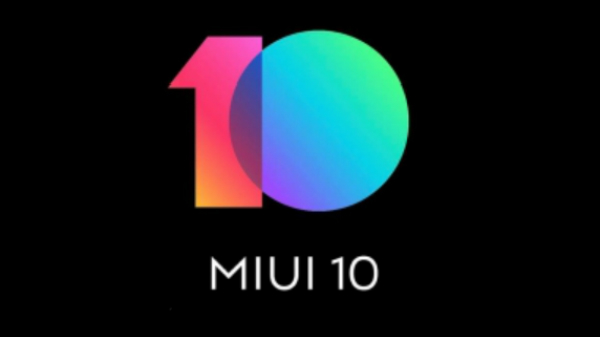 In the software department, it uses Android Pie OS with MIUI 10 skin on top. There is a 4,000mAh battery unit backing up the device. The Redmi Note 7 3GB RAM variant with 32GB storage is priced at Rs 11,999. The 4GB RAM variant which comes with 64GB of internal storage is carrying a price tag of Rs 13,999. 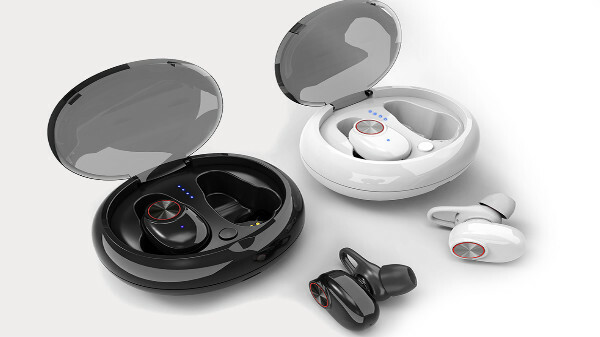 The device is available in blue, black and red color options.